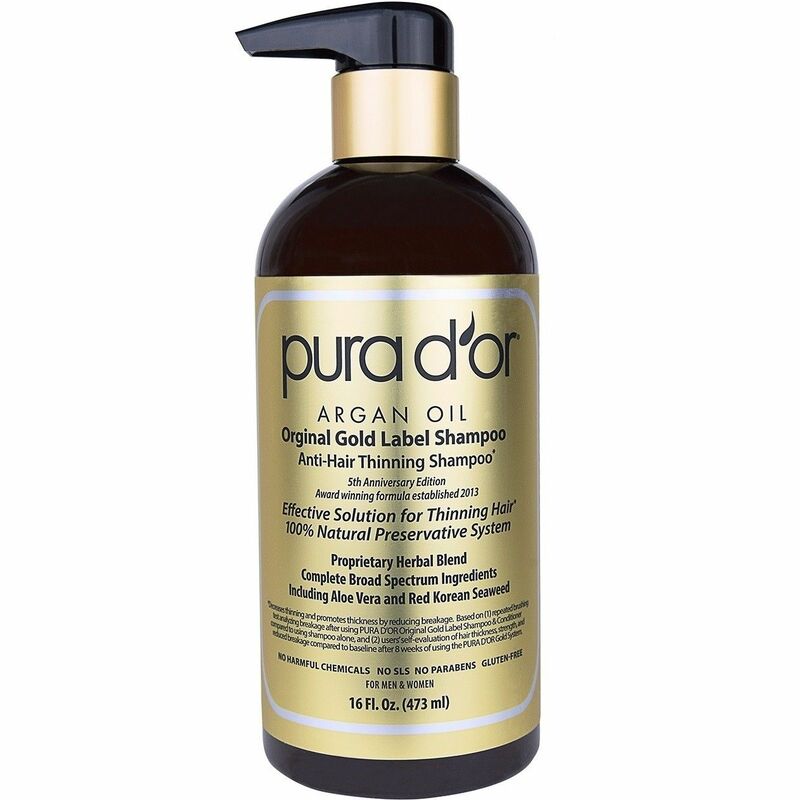 Pura D'or Shampoo Review: Pure Results From Pura D'or! Home | Hair Care | Pura D’Or Review 2019: Pure Results From Pura D’or! Pura D’Or Review 2019: Pure Results From Pura D’or! Pura D’Or is a hair brand that has got it all. Clinically proven results, lovely and powerful natural ingredients, nice packaging – nothing missing! Pura D’or even makes products without any parabens, harsh chemicals, sulfates, artificial fragrances, or artificial colorants. The products benefit hair in so many different ways and they are suitable for colored, treated or dry hair because there is nothing harsh or stripping about them. They are also completely certified cruelty-free, environmentally conscious and vegan! I am thrilled to support and write about a company that produces such quality products, which I personally benefit from! Pura D’Or is a trademark name of Vital’s Cosmetics International, Inc. which specializes in organic, natural personal care products. Pura D’Or is based in Orange County, California and has been around since 2011. The statistics don’t lie. 83% of people saw measurable prevention of fallout in a clinical study conducted by the company, 81% felt that their scalp looked and felt healthier, and 88% said that the Pura D’or products made their hair feel thicker and look better. The bio-active ingredients are beneficial to anyone. These products can also be enjoyed by people who don’t have thinning hair to help thicken, strengthen, and add shine to the hair. The dark packaging and pump dispenser are important parts of what makes these products work so well. Antioxidants are very sensitive to light and air, so anything packaged in a jar or clear container is susceptible to losing benefits. With Pura D’Or’s intelligent packaging, you know that the powerhouse ingredients you’re paying for are protected. The company focuses on hair care, working against hair loss and improving scalp health, but they also make some amazing natural skin care products such as Instant Eye Lift Cream and Anti-Aging Face Cream. This shampoo boasts a really powerful little cocktail of ingredients. Saw palmetto is an herb that was traditionally used by Native Americans to reverse balding, and is thought to work by blocking DHT, which is a byproduct of testosterone that causes hair follicles to shrink. Nettle extract is another great DHT blocker, preventing hair loss. Argan oil protects scalp health and nourishes the hair itself, and Biotin and Niacin are B vitamins which naturally support hair growth and durability. The shampoos lathers up pretty well considering that it is sulfate free, and it leaves hair looking fresh and clean. When you apply this product, let it sit for longer than you would an average shampoo to let the incredible ingredients really get in there and do their job best. The Gold Label shampoo is an almost identical, but amped up, version of the blue Hair Loss Prevention Shampoo. It has three more DHT blockers (15 vs. 12 in the original) so it’s essentially their Extra Strength product. Another upgrade is the switch from 99% natural preservatives to 100% natural preservatives. It is also slightly more moisturizing than the original. I logically know that water is necessary in most beauty formulas to act as a base and dissolve ingredients. Still, it can be annoying to spend money on an expensive product when the first ingredient is something I can get for free. With this conditioner, the first ingredient is aloe vera, which by itself is an incredible hair boosting and conditioning ingredient. It’s rich in amino acids and protein, and hair is made up of a protein (keratin). More protein = more hair growth and thicker hair. Aloe helps maintain pH balance in scalp and hair, and it locks in moisture and protects strands from the environment. 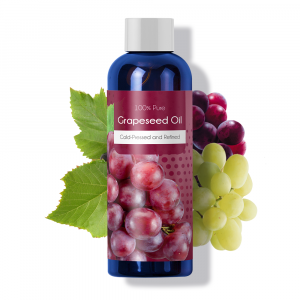 Amla and meadowfoam seed oils are antioxidants, promote scalp and hair health and naturally condition hair. This product furthers the hair loss prevention set into motion by the shampoo with 15 DHT blockers and caffeine, catalase and cayenne which are follicle stimulators. Vitamins B and E strengthen and nourish hair, leaving it full, bouncy and strong. Argan oil is the queen of beauty oils. 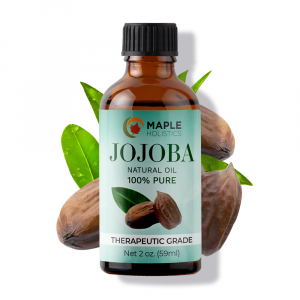 It has more Vitamin E in it than any other oil, which is an all-in-one vitamin for skin and hair health as it heals damaged skin and hair, improves elasticity, is a strong antioxidant, and soothes irritation. Argan oil also has a lot of Vitamin A, and that blocks the natural aging process by slowing down the breakdown of collagen and elastin. This smooths fine lines and giving the skin and hair a luminous shine. You can use Argan oil as a hair mask or leave-in conditioner, or as a nourishing moisturizer for face and body. It’s lightweight and absorbs quickly, so it won’t make oily skin look oilier. Argan oil works well for any skin type. This is 100% pure, cold pressed Argan Oil we’re dealing with here. This is important because the high heat of a regular expeller process can completely ruin health benefits, especially at its low smoke-point. The lavender and vanilla extracts in this formula give this conditioner the most beautiful scent. However, that’s not all that they offer – both ingredients are useful as well. Lavender oil soothes and nourishes scalp and hair, and vanilla extract helps control frizz (who knew?). 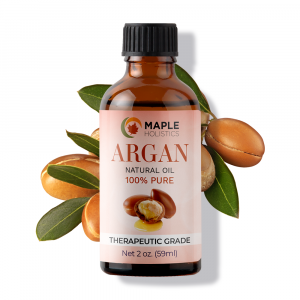 Our MVP, argan oil, makes another appearance here, softening and strengthening the hair and nourishing the scalp. This silicone-free product won’t build up in hair, but it’s deeply conditioning – great for any and all hair types! |After use, hair is left looking silky as anything. Products marketed towards itchy or irritated scalps are often full of harsh chemicals and sulfates which only irritate the scalp. This is unfortunate, and as someone who suffers from scalp issues, I really don’t understand it. Apparently, the people at Pura D’Or had the same question, and Scalp and Dandruff Therapy Shampoo is the answer. The shampoo heals the scalp and reduces itching with tea tree oil, an antifungal, antibacterial, anti-inflammatory ingredient that clears pores. It also utilizes lavender oil, peppermint oil, cedar wood oil, patchouli oil and argan oil. 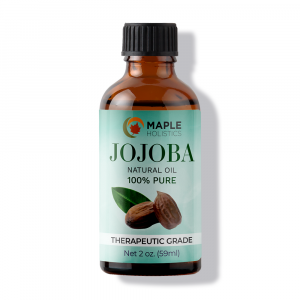 These oils are capable of calming, soothing, and moisturizing the scalp. With all of these awesome oils, the shampoo doesn’t lather as well as others. Therefore, it can be too moisturizing for oily hair. The shampoo can be used daily without killing your hair like some of the harsher dandruff products out there. The perfect balance between ineffective and too effective! Using a hair mask once a week or so is a nice way to pamper yourself and your hair. This mask has got aloe leaf juice, meadowfoam seed oil, olive oil, argan oil, pumpkin seed oil and 15 DHT blockers. The ingredients are similar to those of the regular Pura D’Or conditioners, but with a more intensely hydrating, concentrated formula. Having them in mask form allows the hair loss preventing and conditioning ingredients to fully seep into the hair. This helps follicles and expedites results. I love a good multi-tasker, and this product heals while it holds. It helps control frizz and protect against humidity, it helps volumize and makes hair look shiny and healthy. The formula includes 8 DHT blockers and quinoa, rice protein, panthenol and biotin which help nurture and moisturize hair. The spray gives a soft hold, so it’s great for those who enjoy a more natural look that’s sleek but never stiff. Holla at my dry haired guys and gals. 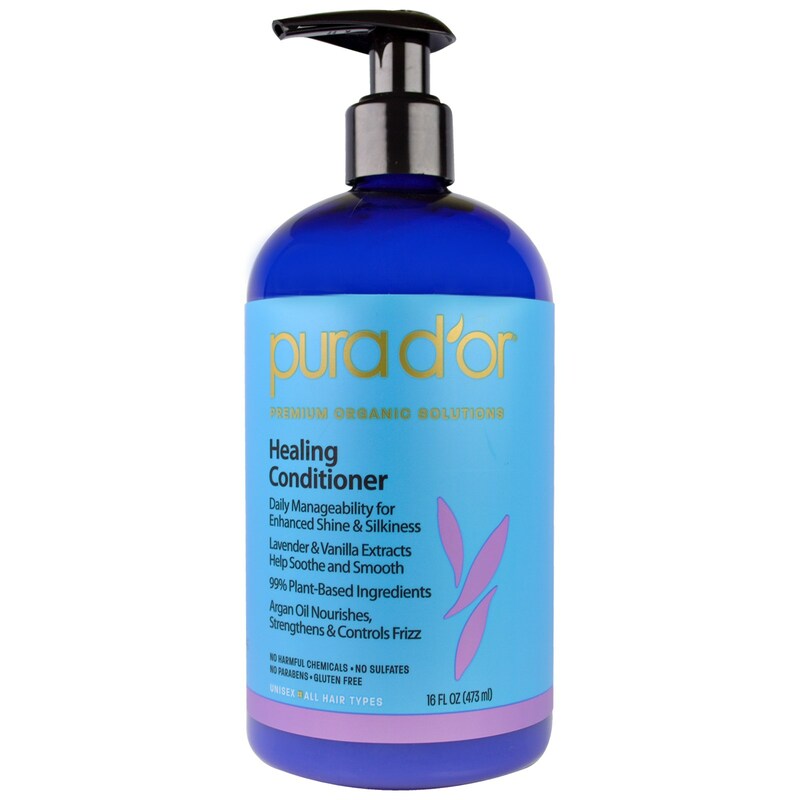 This conditioner is amazingly hydrating and transforms dull, damaged, unmanageable hair. 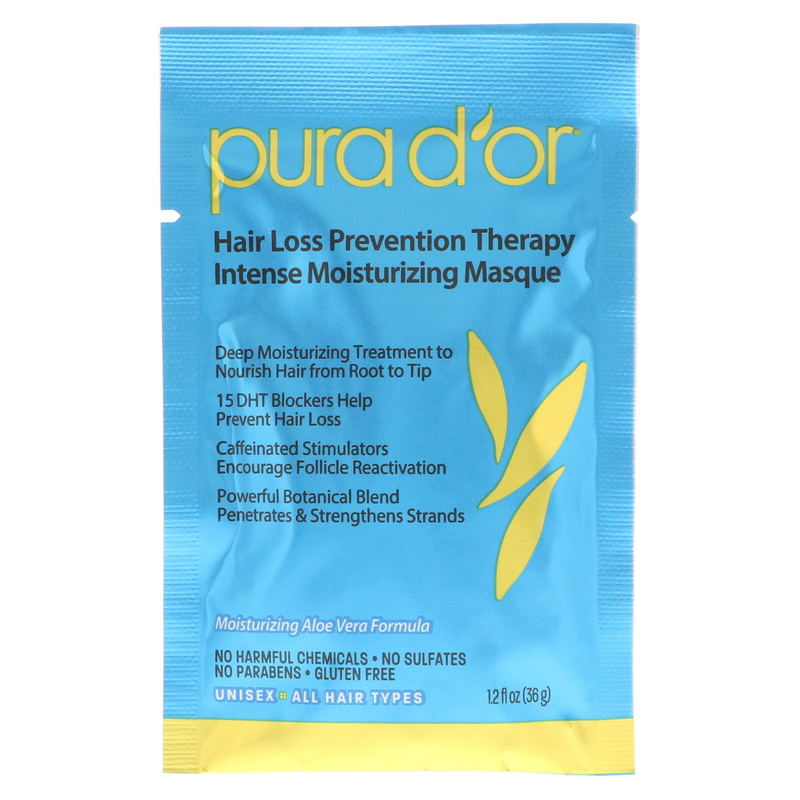 It also has the DHT blocking Pura D’Or blend so this helps prevent hair loss and promote hair thickness while it conditions. Argan oil, olive oil, pumpkin seed extract, aloe vera and a bunch of other awesome natural ingredients make hair look and feel soft, silky and moisturized. This shampoo’s first ingredient is Aloe Vera, which I’ve spoken about to death but that’s honestly warranted because it’s amazing for the hair and scalp. Other hair enriching ingredients include argan oil, avocado oil, biotin, Vitamin E, lavender oil and tea tree oil. One particularly intriguing ingredient is ylang ylang oil, which is as cool as it sounds. 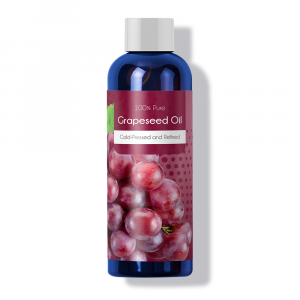 The oil reduces hair loss, stimulates healthy hair growth, and adds major shine to the hair. It is also beneficial in aromatherapy as a natural mood-booster and stress reliever. Breathe deeply while applying for an added treat and benefit in the shower! Nutrogena is a dermatologist recommended brand that has some really amazing skincare, cosmetic and hair care products. Something like the Neutrogena Triple Repair Fortifying hair system is fairly similar in effect to the Pura D’Or Hair Loss Prevention hair system. However, there are some key differences between the brands. For starters, Neutrogena products are generally more affordable. However, Pura D’Or products are organic and natural while the Neutrogena products are not always so. Check out our in-depth review of Neutrogena which I (perhaps biasedly) think is a great source of information about the brand and some of their best products! Thanks for reading our Pura D’or feature! Check out our Rogaine Men’s and Women’s reviews while you’re here at Maple Holistics! After raving about these products and their insanely nutrient rich formulas, I must offer a word to the wise. Patience and persistence is key when using Pura D’or products. The natural ingredients don’t temporarily mask the issues, they work from the inside out to heal at the source. Any real healing is going to take time! Hair loss might worsen when you first start to use any hair loss reversing product, but don’t be discouraged. You are ridding yourself of dead hair to make way for new, healthy strong strands. Pura D’Or is a brand that I truly stand by and respect. Give them a try and make your personal care routine a little more natural and your hair a whole lot healthier!